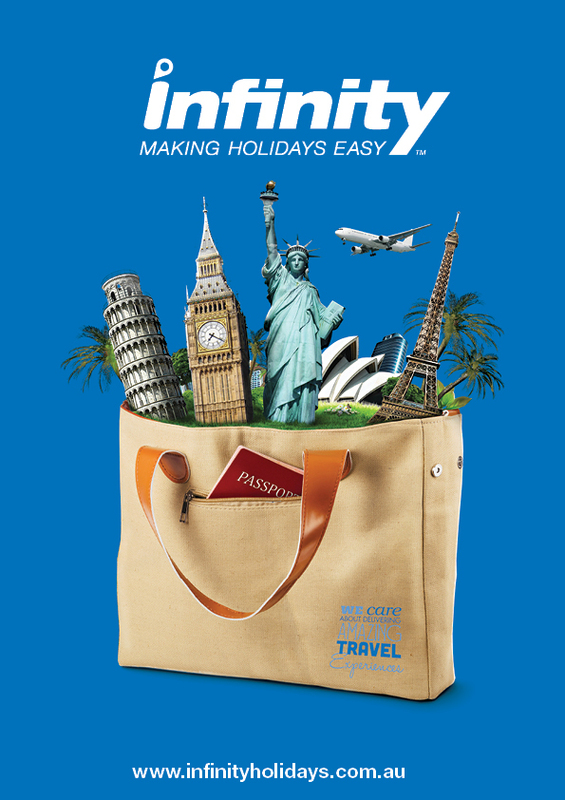 Infinity Holidays is made up of a group of specialist wholesale teams. 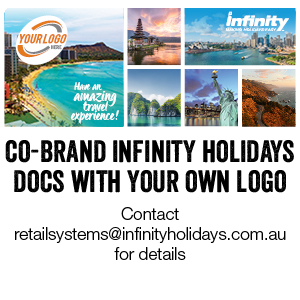 The Infinity Group specialist divisions are International, Domestic and New Zealand travel consultants, as well as specialist Cruise, Rail and Sports & Events and Groups teams, all with unique, first-hand product knowledge. 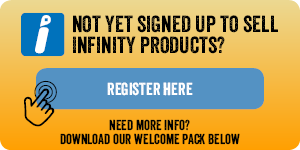 *When you signed up to sell Infinity you will have been issued with an agency code for our phone system. If you've lost your code or need login assistance, please chat our travel agent support team. Skip the queue and make your booking online. i-build is Infinity Holidays' full-package DIY booking portal. Book a range of Blue Fares (wholesale airfares), in conjunction with our great range of hotels, tours, transfers, car and motohome hire i-cruise allows you to search world-wide cruises with over 82 cruiselines, with accurate pricing and availability.